Linode is a US-based infrastructure as a service provider founded by its current CEO Christopher Aker in June 2003. 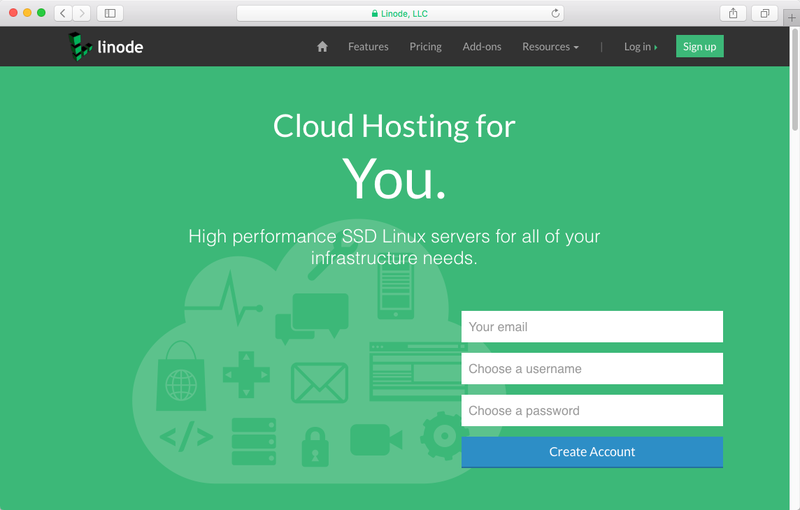 The Philadelphia, Pennsylvania, USA headquartered Linode offers several cloud computing products and services. Linode also offers managed cloud service and other fee-based professional services such as system administration, site migrations, software deployments, tuning, and optimization. Unlike other large scale players in the Cloud Computing segment, Linode bundles its cloud products into packages with monthly caps that are easier to understand from a pricing standpoint. 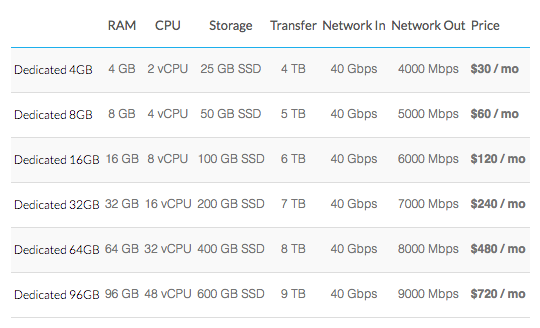 Linode offers three subscription plans; Standard, Dedicated CPU and High Memory. Customers are charged by the hour for the service they use, up to the monthly cap, beyond which there will be additional charges. For example, if you exceed your network transfer quota you will be charged $0.02 for each additional GB. Linode’s pricing strategy positions them to compete against low cost cloud providers such as DigitalOcean and Vultr and away from hyperscale providers like Amazon Web Services and Microsoft. As its name indicates, Linode’s services are geared towards the sizable Linux community around the world. Backups and Block Storage: Linode offers three different backup plans for customers to go with their standard, dedicated CPU and high memory compute plans. Customers can also attach scalable block storage to Linode compute instances. Block Storage pricing starts at $0.10/GiB per month. The service is offered free for upto ten systems. Long View pro gives access to unlimited historical data with 60 second resolution. Pricing starts at $20 per month.